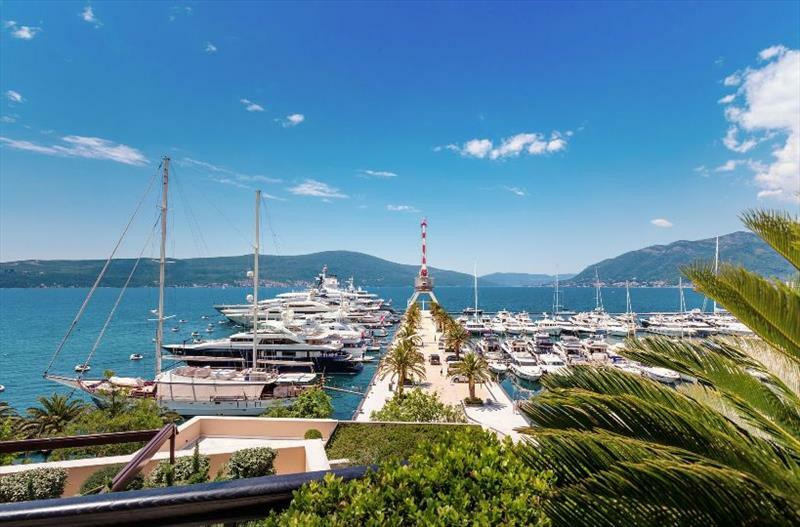 The 44Cup Porto Montenegro (10-14th April 2019) will be hosted by world-renowned superyacht marina, Porto Montenegro. 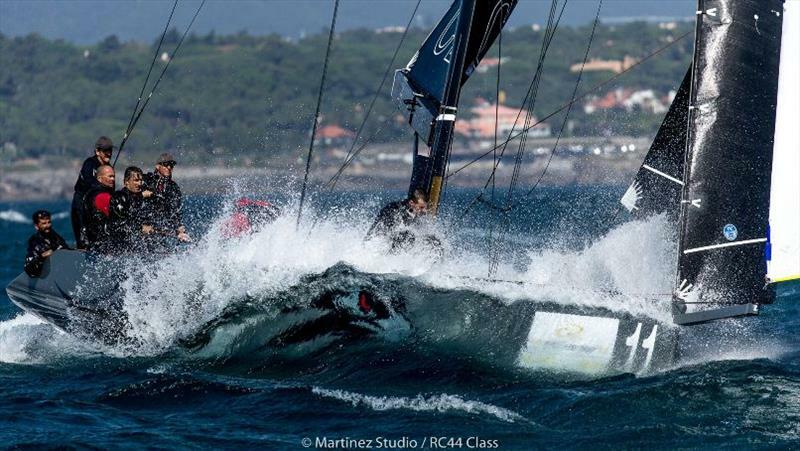 This prestigious tour of one-design boats, taking place during the second week of April, brings together sailing and business, allowing amateur helmsmen to compete with the world’s top sailors in some of the world’s most beautiful locations. 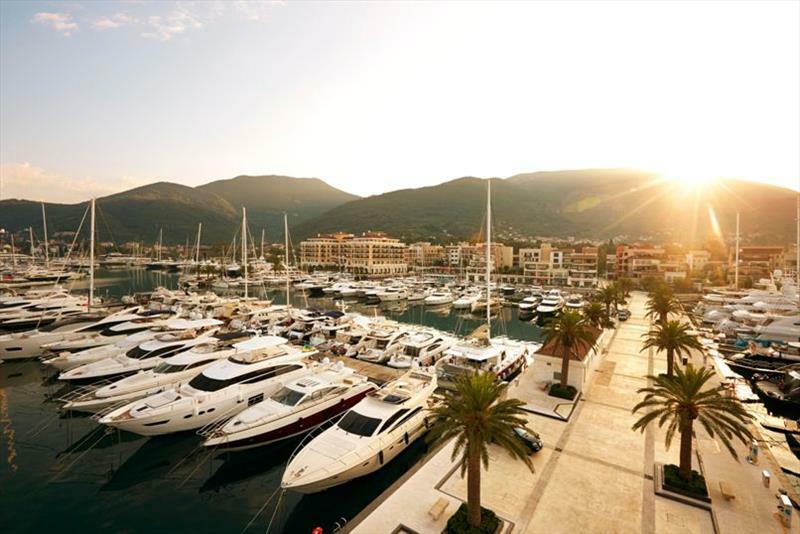 “We are excited to host the fleet for the first time in Porto Montenegro and Montenegro in general. Over the course of the years, we’ve been working hard on improving sailing in the Boka Bay, bringing numerous international regattas and professional sailors to home waters. 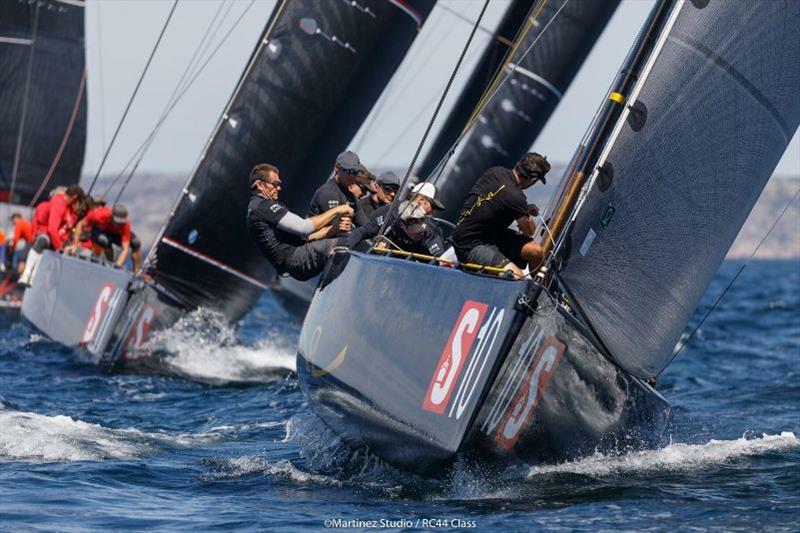 Hosting the 44Cup marks another level of events here at Porto Montenegro we look forward to the races,” said David Margason, Managing Director, Porto Montenegro. For its third and fourth events, the 44Cup returns to more familiar territory. First in mid-July is Marstrand, where the locals and sailing fans on this famous Swedish summer holiday hotspot will be rooting for Artemis Racing and her Swedish owner-driver, Torbjörn Törnqvist. 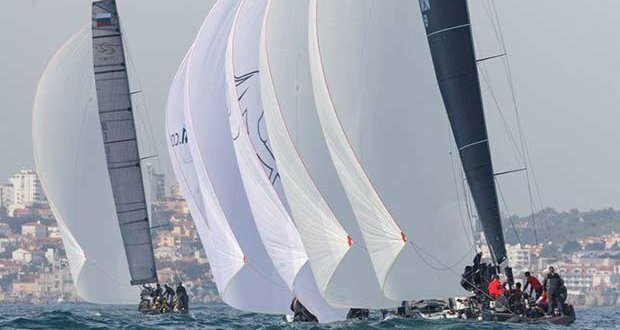 Then in early October, it is on to a favourite venue for the fleet Cascais, Portugal where the boats will once again get to race in the big waves of the Atlantic Ocean.